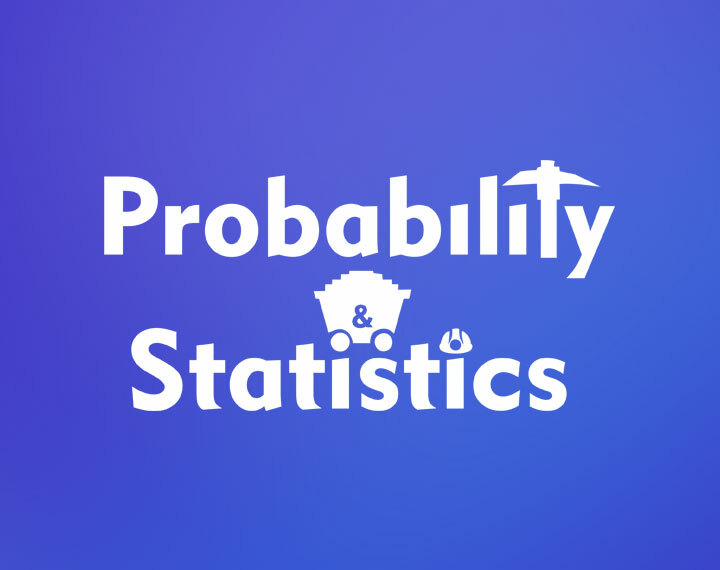 “It is a tremendous honor for Seafarer to announce our alliance with the distinguished members of Probability and Statistics, Inc. (P&S) as our newest advisory board members. We welcome the principals of P&S: President Donald M. Beavers, Dr. Daniel R. Kirk, Anthony (Tony) Motto, and James Kreigh. P&S is opening a new door with tremendous revenue potential and amazing technological advancements for Seafarer. With their cutting-edge technology and brain trust, a new opportunity in a growing field could result in potential revenues which Seafarer looks forward to receiving. Their clients include the U.S. government and some of the largest aerospace and defense contractors in the world. The advanced services P&S offers include blockchain development, blockchain encryption, engineering and scientific computing, cloud mining and more. Their engineering and scientific services include state-of-the-art computational fluid dynamics, structural analysis, electrodynamics, and other multi-physics simulation capabilities. The green crypto cloud mining P&S offers reduces mining energy costs by over 90 percent. P&S is ITAR registered with high security and bio-metric access controlled facilities on an independent network. 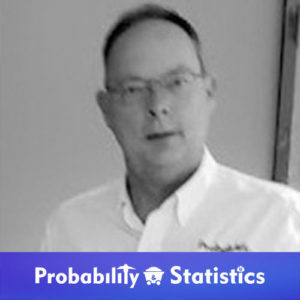 Donald Beavers: Probability And Statistics, Inc. (P&S) is a technology integration company that specializes in high-end computational services. Our company’s primary markets are private blockchain development and computation, multi-physics computer simulations, and quick turn-around computer-aided design (CAD) combined with rapid prototyping services. Our existing client base includes major aerospace and defense companies that require specialized mathematical calculations and analysis, prototyping and modeling for fabrication of mechanical components, customized blockchain software solutions, and blockchain-based cybersecurity services including blockchain encryption. We offer a suite of technologies that do not usually fall within a standard engineering and consulting firm’s abilities, so the services that we provide are very unique and projects are frequently needed to be completed on extremely short notice. We at P&S believe that Seafarer (SFRX) already involves advanced technologies such as satellite imaging, remote sensing, and ground penetrating radar/sonar. As exploration becomes more advanced and specialized, so has the technology involved. Enhanced exploration by definition requires enhanced technology. Ranging from blockchain enhanced data management to element specific ground penetrating radar, SFRX has engaged research partners in the form of Universities, Engineering Design firms, and robotics specialist to assist in the design and manufacture of patent-able technology to assist their efforts. SFRX has created Blockchain LogisTech as a method to offer newly developed technologies commercially available. P&S understands SFRX would not be the first exploration group to spin off seemingly unrelated technologies into commerce. NASA’s need for specialized technology resulted in literally dozens of commercially viable products including Velcro, Foam Mattresses, and Infrared thermometers and a host of others. Ocean and Space exploration is often compared. The technology currently under development by SFRX has the potential to affect industries ranging from transportation and energy production right down to individual consumers. Crypto development for private sector secure data processing and storage. Daniel R. Kirk is the Associate Dean for Research and a Professor in the Mechanical and Aerospace Engineering Department at the Florida Institute of Technology. 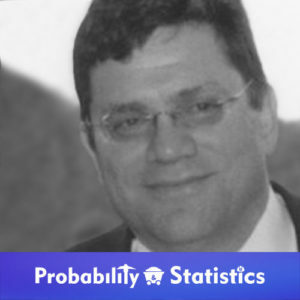 Prior to joining Florida Tech in 2004, Dan completed his Ph.D. and a post-doctoral fellowship at the Massachusetts Institute of Technology in the Department of Aeronautics and Astronautics under a National Science Foundation Fellowship. 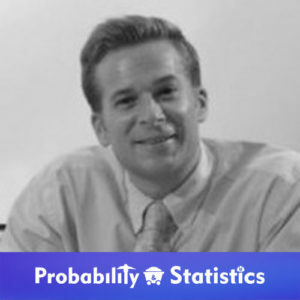 He was the Valedictorian of the class of 1997 at the Rensselaer Polytechnic Institute where he majored in mechanical engineering with minors in astronomy and philosophy. Dr. Kirk has obtained over 8 million dollars in funding, produced over 80 conference and journal publications, and has managed research projects with NASA, the National Science Foundation, the Department of Defense, as well as with over a dozen leading aerospace companies. Dr. Kirk’s research group is directing experiments onboard the International Space Station (ISS) to study how liquid propellant slosh behavior may affect the dynamics of rocket motion. Dr. Kirk is an AIAA Associate Fellow and a Boeing Welliver Faculty Fellow. Dr. Kirk also serves as director of The Aerospace Systems And Propulsion (ASAP) Laboratory. Tony is an expert on virtualization and the Internet of Things. Tony’s career spans over 35 years in the hi-tech industry dating back to the late 1970’s, where he started with Intel Corporation in Santa Clara, CA. Tony worked with static RAMs and then microprocessors and development systems. The middle of Tony’s career was focused on embedded computing and operating systems in what we call the Internet of Things (IoT) today. This was with Arrow Electronics, Avnet Embedded Computing and Contec/ DTX. The past 10 years Tony has been part of VMware helping large global customers achieve their business outcomes through their I.T. initiatives. 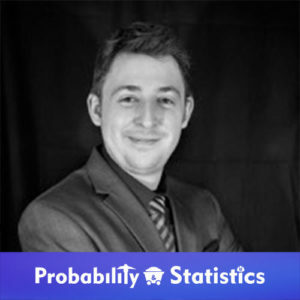 Director of Software Development, Probability and Statistics, Inc.
James graduated from the University of Minnesota with a B.S. degree in Software Engineering and a minor in Business Management.